Innovative, reliable and rugged standard module for underwater operations. 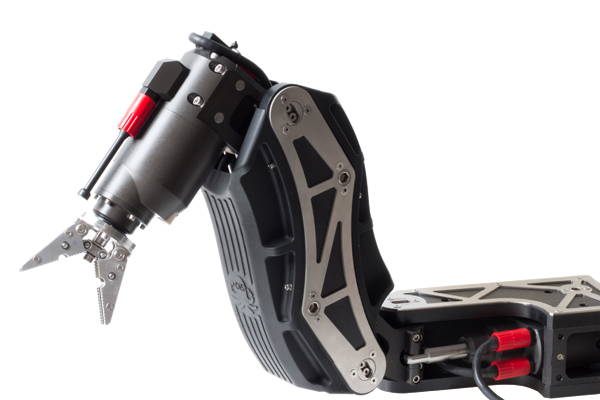 The Electrical manipulator arm (EMA) is a high performance, compact and reliable multi-function module designed for underwater operation. Can be mounted on TMI-Orion ROV platforms or retrofitted to most ROV systems.